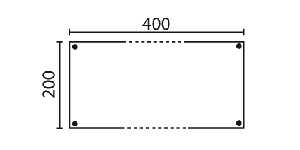 A classic model reliable for lodging groups. 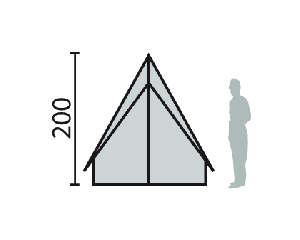 The Patrouille is the most popular tent for the Scout of France groups due to its Canadian shape and habitable style. 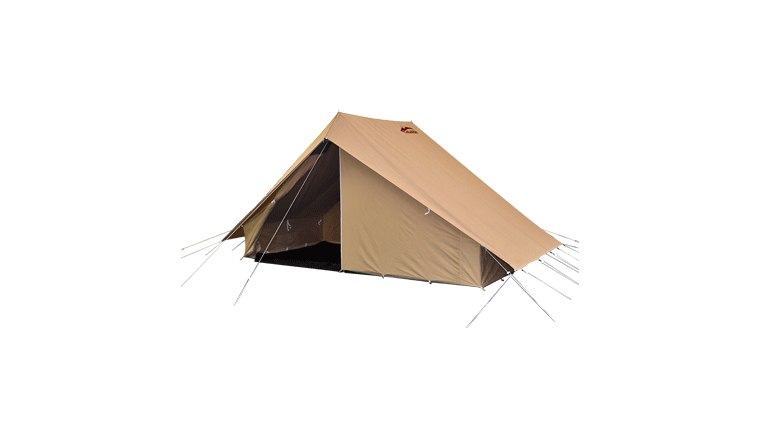 This variation on the standard model has a removable groundsheet for easy cleaning. 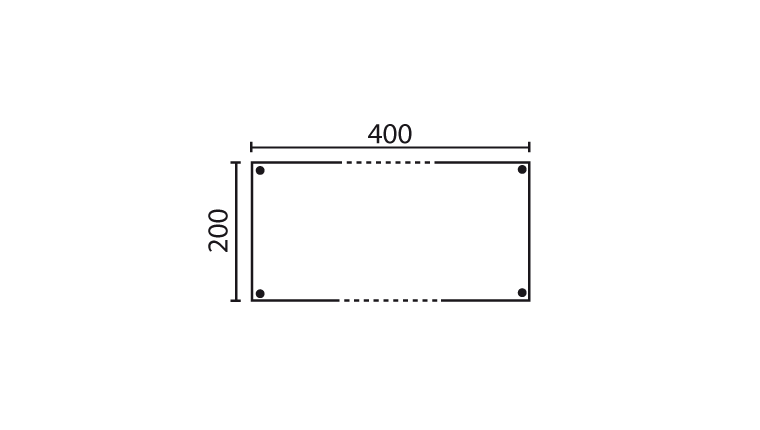 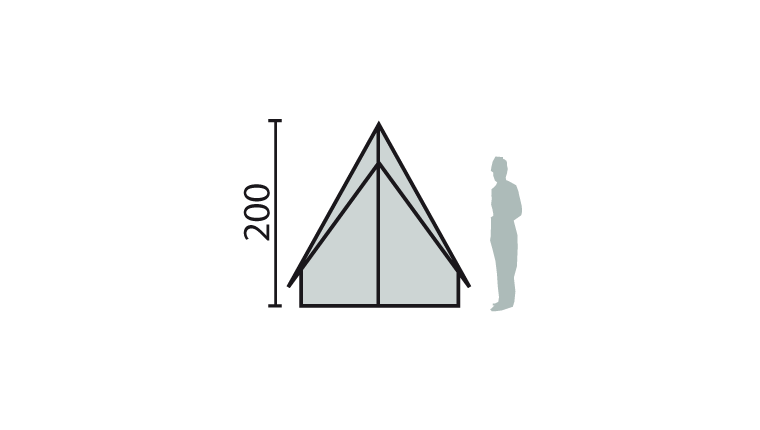 It can also be mounted on stilts without the groundsheet for an alternative layout of the sleeping area.